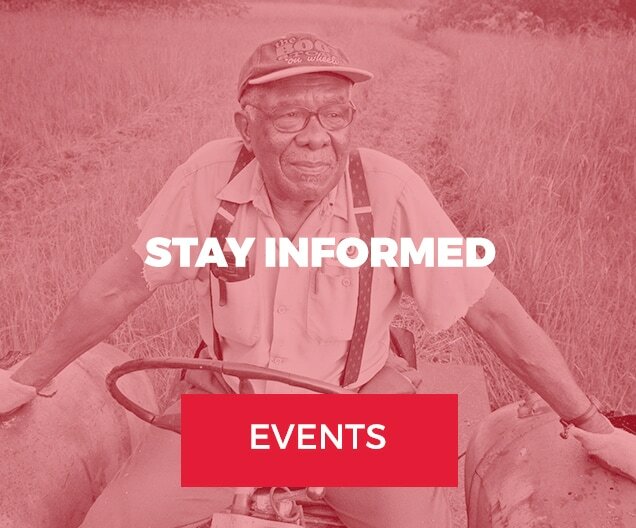 The Black Family Land Trust, Inc. (BFLT) incorporated in 2004, based in North Carolina, is one of the nation’s only conservation land trust dedicated to the preservation and protection of African-American and other historically underserved landowners assets. The BFLT utilizes the core principles of land conservation and land-based community economic development to achieve our goals. We measurably improve the quality of life for landowners, by providing families with the tools necessary to make informed, proactive decisions regarding their land and its use. The BFLT works primarily in the Southeastern United States, our programs are intergenerational in their design. We honor the legacy of those stewards of the land that came before us and have faith in those stewards of the land that will come after us.